Private Suites - A rapidly growing number of businesses are now enjoying the benefits of outsourcing IT infrastructure and mission critical systems into Global Switch Private Suites. These self contained areas, which can include 24/7 network operating centre facilities, are designed and built to customers’ bespoke specifications. Cages - Global Switch Cages offer the benefits of large scale resilience for medium sized IT space requirements. This solution provides secure private areas for customers and offers flexibility in design and layout. Racks - Global Switch Racks remain a vital resource for customers who need to maintain business critical IT capabilities in a third-party location. They also give customers the room to grow their IT systems with ease. Racks provide a highly flexible and cost-effective option for housing network and IT equipment. Meet Me Rooms - Our Carrier Neutral status ensures that carriers and ISPs are able to establish Points of Presence throughout our portfolio of data centres. Their diversely routed Meet Me Rooms ensure that customers can connect directly to all major carriers and telecommunication service providers. Global Switch data centres are located in key connectivity hubs across Europe and Asia-Pacific ensuring close proximity to the main international fibre routes. Access to multiple ISPs, Carriers and other telecommunication companies is essential to ensuring business continuity and increasing network reach. 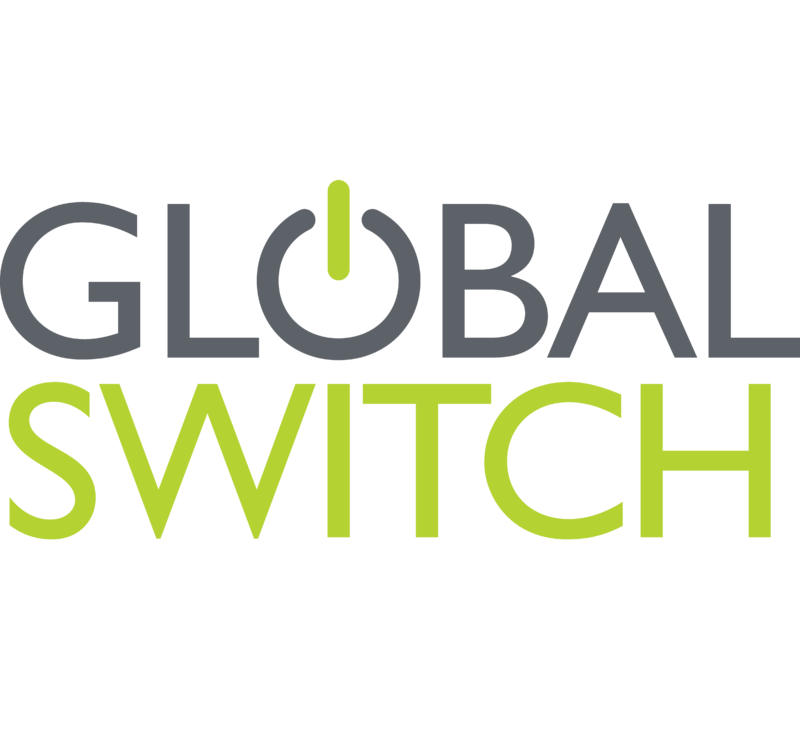 At Global Switch you are able to establish direct connections to a vast portfolio of service providers giving you the flexibility to diversify your service providers as your business needs evolve.